the ecological and collective health of the surrounding community. 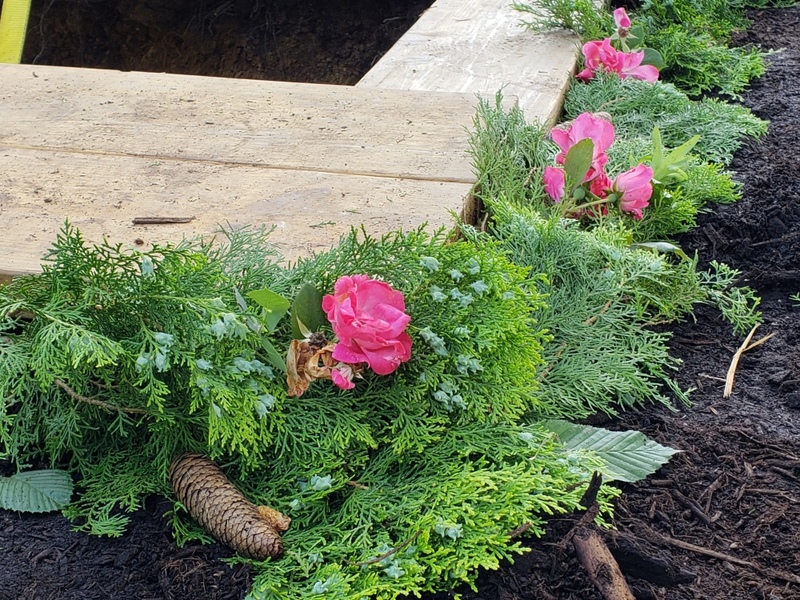 Green burial is the process by which the body of the deceased person is interred in the ground in a manner that does not inhibit decomposition & returns the body back to the earth naturally. 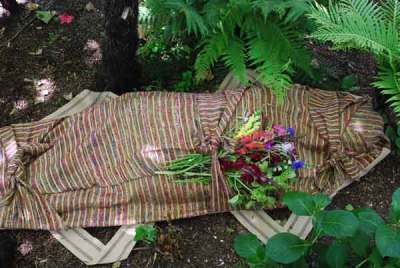 A green burial is a simple and natural means of burial that is an alternative to the current "contemporary" funeral and cremation. The body is prepared for burial without the use of embalming fluids, such as formaldehyde, and often wrapped in a biodegradable burial shroud or casket placed directly in the ground or within a biodegradable casket without the use of a cement or metal vault or liner. 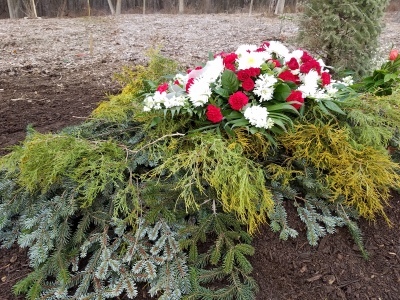 A green burial is a simple and natural means of burial that is an alternative to the current "traditional" funeral or cremation. What is the Wood's Edge? 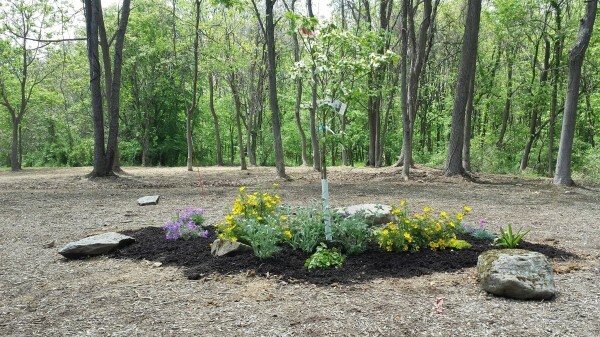 Paxtang Cemetery is honored to introduce The Wood’s Edge, the first Hybrid Green Burial Ground in Central Pennsylvania. Why Is Green So Important? 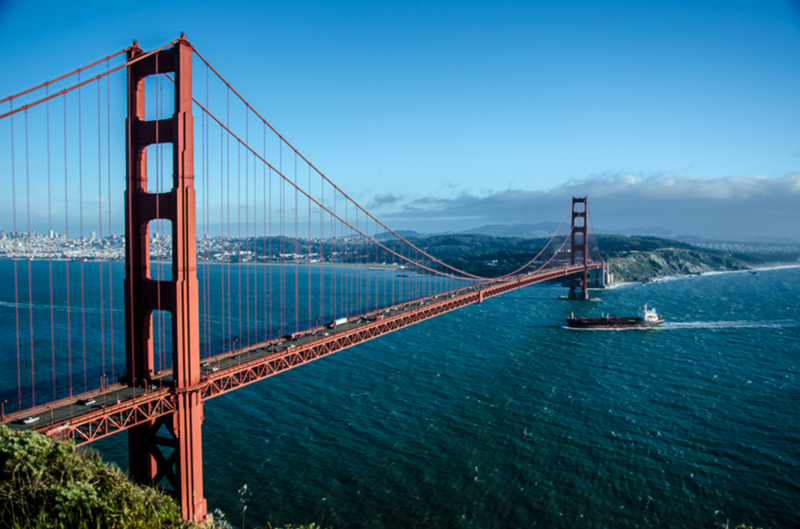 Currently, the American way of burial is one of the most resource intensive industries utilizing hard woods for caskets, mining for metal for use making caskets, cement vaults and toxic chemicals for embalming. Each year 22,500 cemeteries across the US bury approximately: - 827,060 US gallons of embalming fluid - 90,272 tons of steel caskets - 2,700 tons of copper and bronze caskets - 1,636,000 tons of reinforced concrete vaults - 14,000 tons of steel vaults This equates to enough formaldehyde to fill 8 Olympic-size swimming pools every year, enough metal to rebuild the Golden Gate Bridge once a year, and enough concrete to build a two-lane highway across the USA every year. While many use cremation because it consumes less of our land, unfortunately cremation also negatively impacts our environment and consumes large amounts of natural resources. Here are some largely overlooked facts: In the year 2016 – 1 in 2 people decided to be cremated – which is approximately 1,313,209 people. Every single human body cremated uses as much energy in the form of gas and electricity as a 500 mile car trip. In total enough natural resources were consumed which contributed more than 490 Million pounds of CO2 per year into our air. Cremation also contributed 10% of all mercury omitted into the air and atmosphere which comes from dental fillings during the cremation process. ​Everything placed in the ground at The Wood’s Edge will be non toxic and biodegradable, allowing it to return naturally to the earth. In addition, each burial will contribute to the ongoing restoration of the forest. 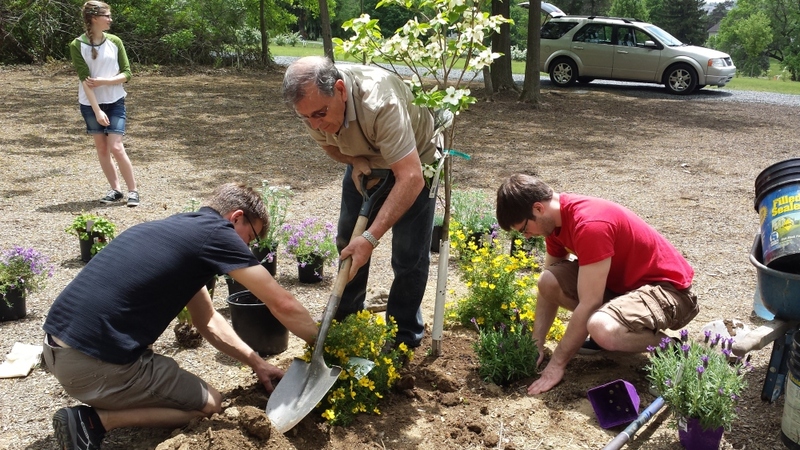 As part of these efforts, each family will be invited back to our Arbor Day Celebration where they may participate in the planting of native PA plants in memory of their loved one. Grounds are kept like a natural forest which means that maintenance will be minimal and will not involve fertilizers or regular mowing. In addition a management plan will be used to manage invasive plant species. Memorials are made of unquarried stone. An inscription is engraved in river rocks or boulders which are fitting to the natural enviornment. The topsoil and aging shale that comprise the soil at Paxtang Cemetery are separated from each other during excavation of graves to ensure replacement in the appropriate order. Burial depth is approximate 4 to 4.5 feet thereby ensuring the nutrient layer is raised and where microbes and oxygen can expedite the decomposition process. 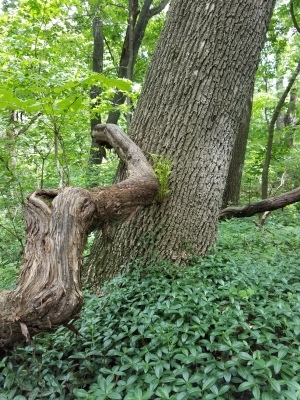 The bottom of the grave is then layered with small branches. The grave is then filled with a layer of organic stimulus such as grass cuttings, leaves, small sticks, or other compost material. This will inject the grave with oxygen and microbes that will hasten the decomposition process. 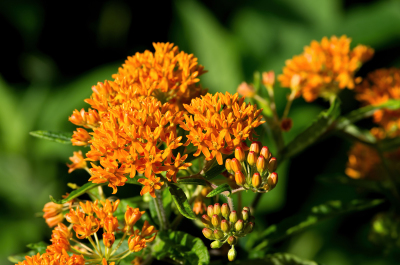 The nutrients are also easily accessible to the native plants and prevents seepage into the ground water. 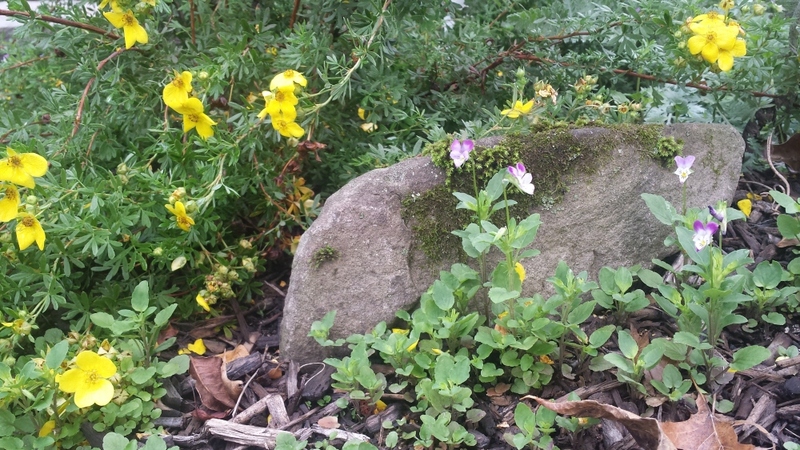 The natural earth is then returned in their respective order, along with a 2 to 3 foot mound of earth on top. 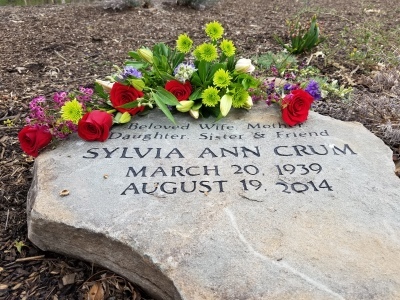 Only natural unquarried boulders and river rock are use for memorialization, which are complimentary to the natural setting. Plots are larger than the traditional plots. The entire plot is not excavated during the opening of graves. Instead, the excavation is large enough to accommodate only the burial container and is located as close to the center of the grave as possible. Burial containers must be 100% biodegradable, such as shrouds made of silk or linen, certified green caskets constructed from all natural wood, bamboo, seagrass, wicker & wool. Metal caskets, synthetic interiors, paint, glues, & high VOC finishes are prohibited. Decedents must not be embalmed unless embalmed only with nontoxic products approved by the Green Burial Council. (www.greenburialcouncil.org). Cut flowers are welcomed but all packaging must be removed first. In keeping with the natural surroundings, foam wreaths, containers, vases, trinkets, balloons and other decorations are prohibited and will be removed upon discovery. Master plan for plants adhered to.